My name is Jacquie and I am chronically ill. I have been diagnosed with Ehlers-Danlos syndrome (referred to throughout this blog as EDS), pseudotumor cerebri with a VP shunt, chiari malformation, degenerative disc disease, complex regional pain syndrome, ADHD, and anxiety. But being chronically ill does not define who I am. Before the drastic decline in my health, I was an athlete. I was a runner and a personal trainer. These days, I try to stay as active and functional as possible while staying within the confines of my body’s limitations. I advocate for other with chronic illness and chronic pain. I bring awareness to our conditions that many people know very little about. It is my goal, through my writing, to share my experiences, my successes and my failures, with other chronic illness sufferers. When I was first diagnosed, I felt so alone. I felt like no one else could really understand what I was going through because, all too often, we don’t talk about the bad stuff. We don’t talk about the isolation and loneliness. We don’t talk about the pain and agony. We don’t talk about the debilitating symptoms that can often leave us bed-bound (if not worse) for days at a time. And from my observation, I’ve noticed that a lot of the time, we often don’t talk about it because it can make people feel uncomfortable. I’m here to talk about it. I’m here to remind you that you are not alone. I’m here to share. And I’m here to listen. I don’t care if I don’t know you. 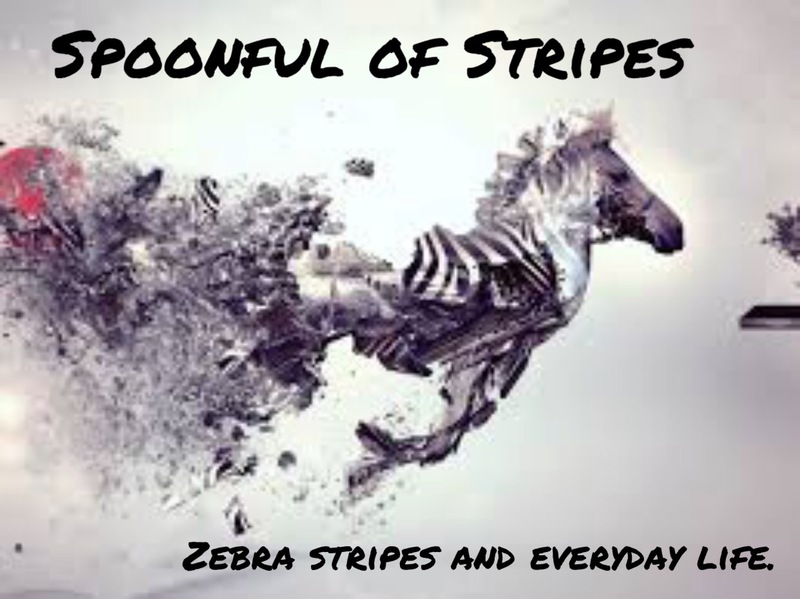 If anyone ever needs an ear to listen and a shoulder to cry on, from someone who understands…just click here to contact me through WordPress or message me through my Facebook page Spoonful of Stripes. Also, if you have a chance, go ahead and head over to that Facebook page and click the “Like” button. All contents of this blog are protected by copyright©.